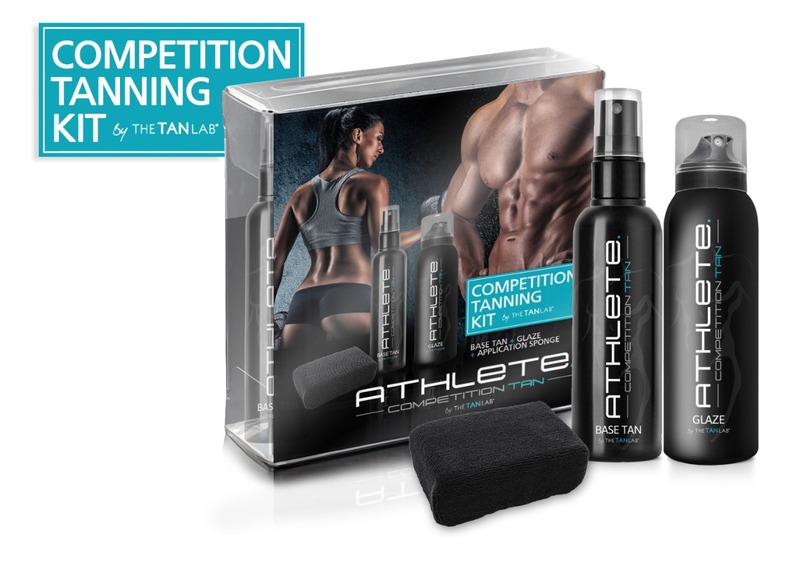 Our ATHLETE GLAZE will seal your competition tan, lock in your colour and prevent streaking. 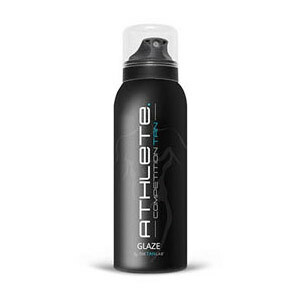 Muscle enhancing glaze is the finishing touch that gives a sleek look to your physique. With natural oils, your skin is hydrated. 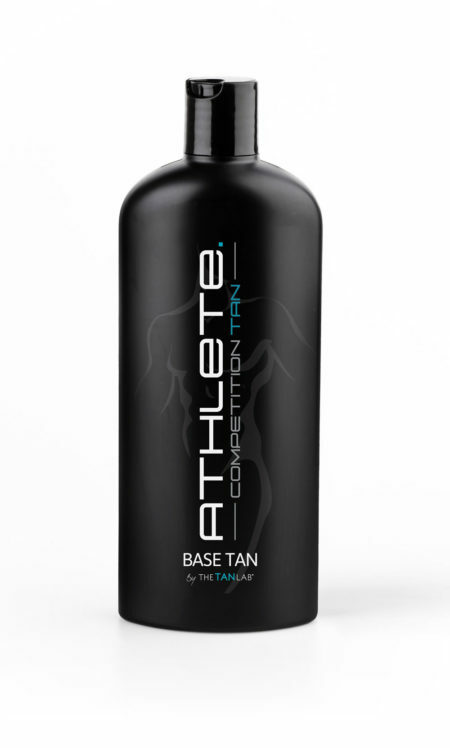 Professional Applicator will assist with GLAZE application after BASE TAN Professional Base Tan has developed and touch up’s have been done. Aerosol application for your convenience. 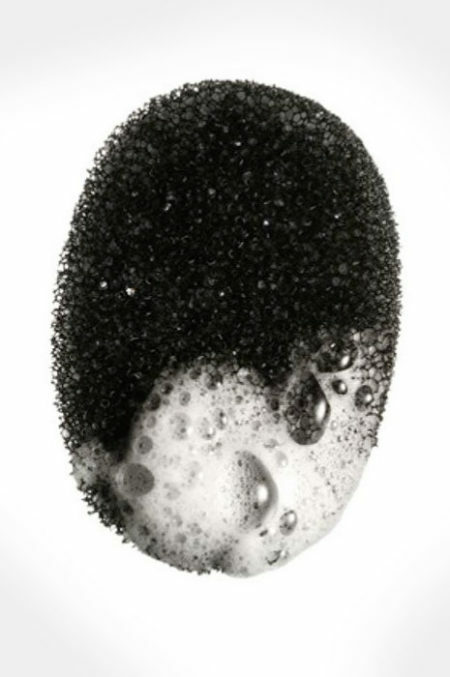 Apply evenly by maintaining a consistent distance and speed. 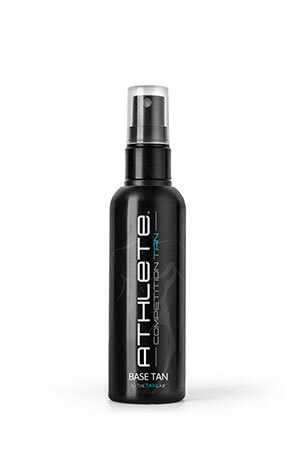 Athlete should avoid contact with water or excessive sweating after application.